casey had the most liked content! 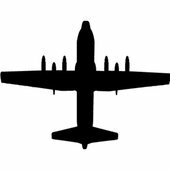 Welcome to C-130Hercules.net! We are currently restoring content to the site following a database failure. Please check back regularly to see what's "new." If there is anything that I can assist you with or if you have suggested site improvements, please let me know.